Designed an icon for a third party Tab Dump app for iOS. 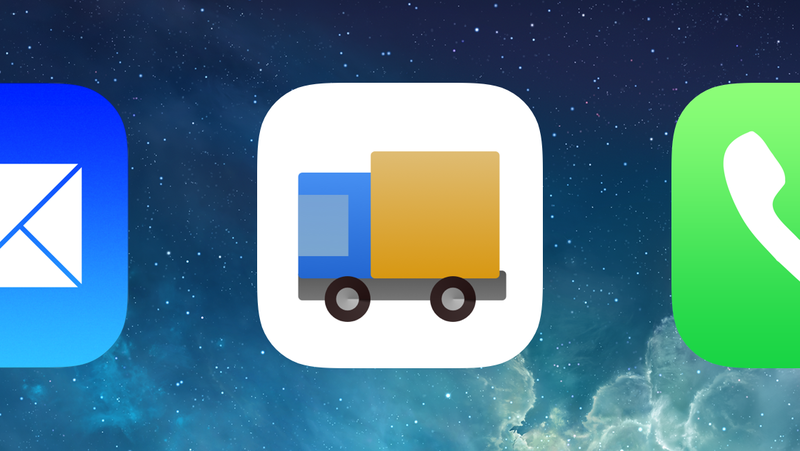 Icon for Tab Dump for iOS from 2014. First individual pro bono project, where I was in charge of the design. Want to know more about Tab Dump? Don’t hesitate to email me.